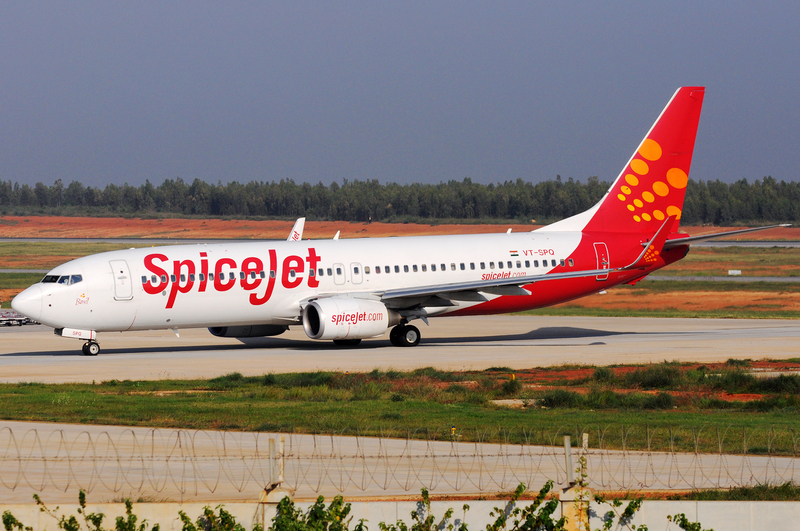 Low cost carrier SpiceJet has taken delivery of Bombardier’s first 90-seat Q400 turbo-prop. The Canadian airframer had announced in February 2016 that it would develop an extra-capacity 90 seat variant of the Q400. Bombardier has accomplished this by redesigning the front right door of the aircraft and moving the aft bulkhead further back. This along with reducing the space between the seats from 30 inches to 28 inches per row allow for the additional 12 seats. 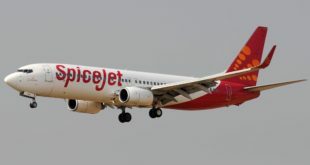 SpiceJet currently operates a fleet of 23 of the 78-seat varriant Q400s. Yesterday’s delivery is the first from a 25 aircraft order that had been placed by the airline with options for 25 more aircraft.